Concrete Finishing Experts Need your next concrete finishing project done right?Ocmulgee stands head and shoulders above the rest when it comes to concrete finishers. 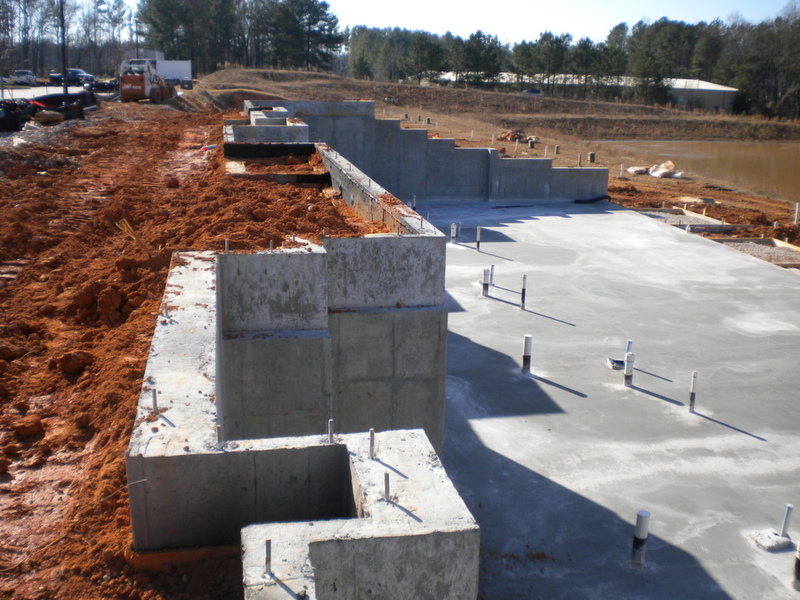 With years of experience in both commercial and residential concrete contractor projects, Ocmulgee has the experience and infrastructure to handle even the biggest projects. Over the years, we have built up a solid fleet of vehicles to handle all aspects of even the largest concrete finishing projects. Contact Ocmulgee today when you have the projects that others can’t handle. Want guaranteed results? Go with a proven and guaranteed company. 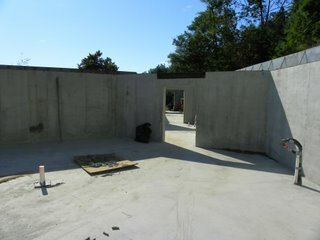 Ocmulgee Concrete in Raleigh NC. Read more Concrete Contractor!